Crow Chandeliers is a UL certified manufacturer who specializes in creating custom-made crystal, iron and wooden light fixtures. 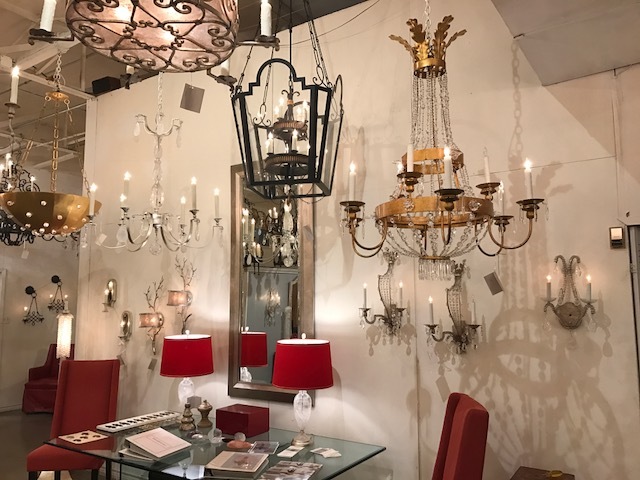 Welcome to Crow Chandeliers, your home for elegant, exquisite and artistic custom-made chandeliers and unique lighting accessories featured in our showroom located in the heart of The Design District near downtown Dallas. 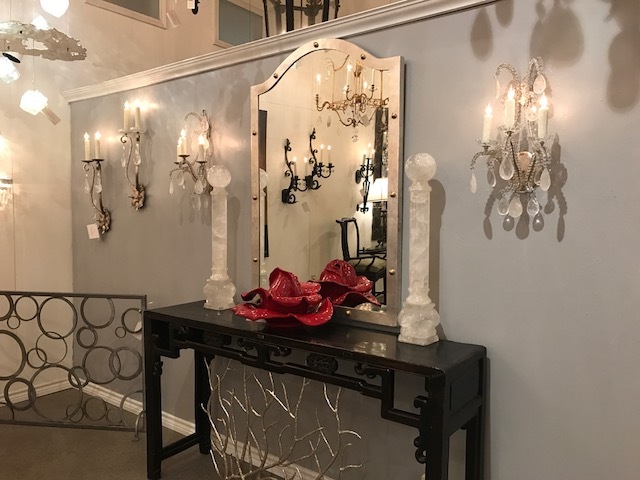 Crow Chandeliers has been in business for more than 25 years, a hidden jewel waiting for you to discover. Hand-crafted by our talented artisans, we feature the ultimate in Traditional and Contemporary lighting components. The place for all your decorative lighting needs. 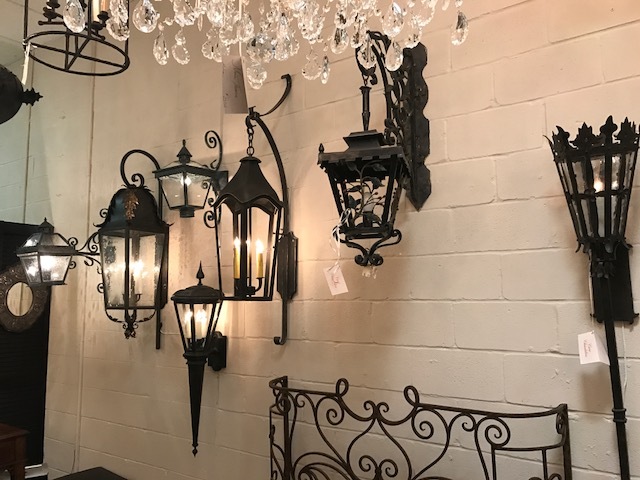 View our Photo Gallery and check out many of our styles of custom chandeliers, sconces, and accessory features. 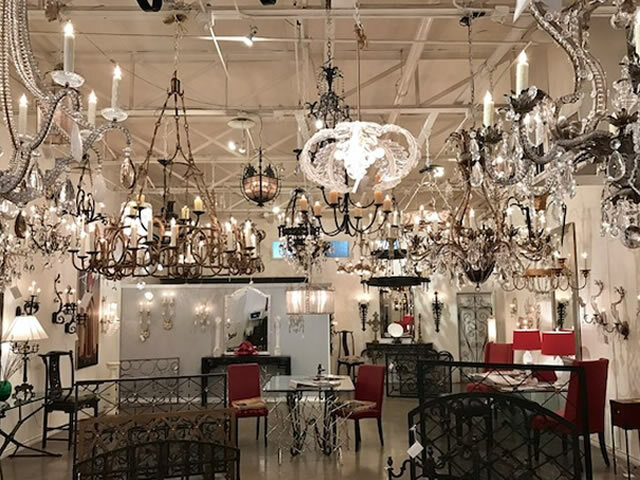 If you find something of interest or if you would like information on a customized fixture, please contact us at our office and showroom by phone at 214-744-5488 or by email at crowchandelier@gmail.com. Keep in mind that we also perform restoration and cleaning services if needed for any lighting fixtures in your current collection. Let our experts restore and modify your antique or broken light fixtures. With our vast experience, with residential and commercial jobs, we can assure you’ll be more than satisfied with our work. Walk Ins Welcome or Schedule an Appointment Today!